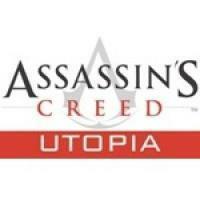 For the past few months, several rumors have been floating around about the upcoming Assassin's Creed game. And most of those rumors pointed that the game will take place in Ancient Greece. And it turns out that those rumors were in fact true. Ubisoft has confirmed two things with one single Tweet. 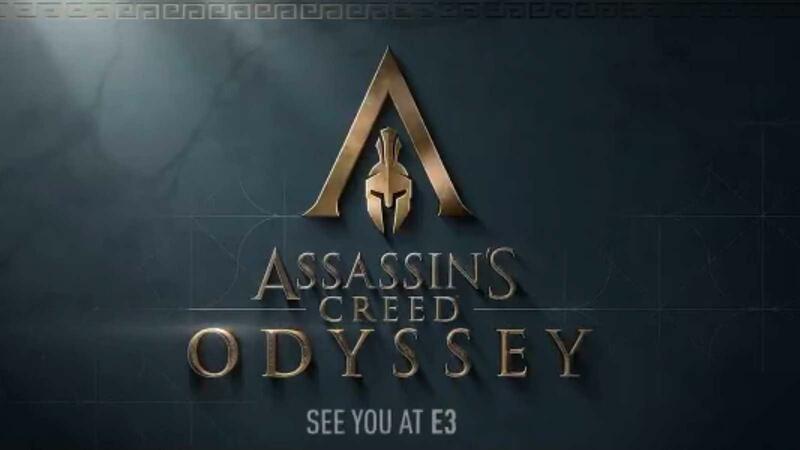 The game's full name will be Assassin's Creed: Odysseys. Aaaaand that is it. Apart from this, the only bonus thing we know is that we will see the full reveal at E3, on June 11. The name of the game does fit well, too! Odysseus was a Greek hero who went on a very long journey after the Trojan war. That could make the Assassin's Creed timeline a bit hinky—Ptolemaic Egypt, the setting for Origins, didn't come into being until nearly a millennium after the Trojan War—but it's also possible that "Odyssey" isn't a specific reference to the poem as it is a cool word that very loosely fits the motif.